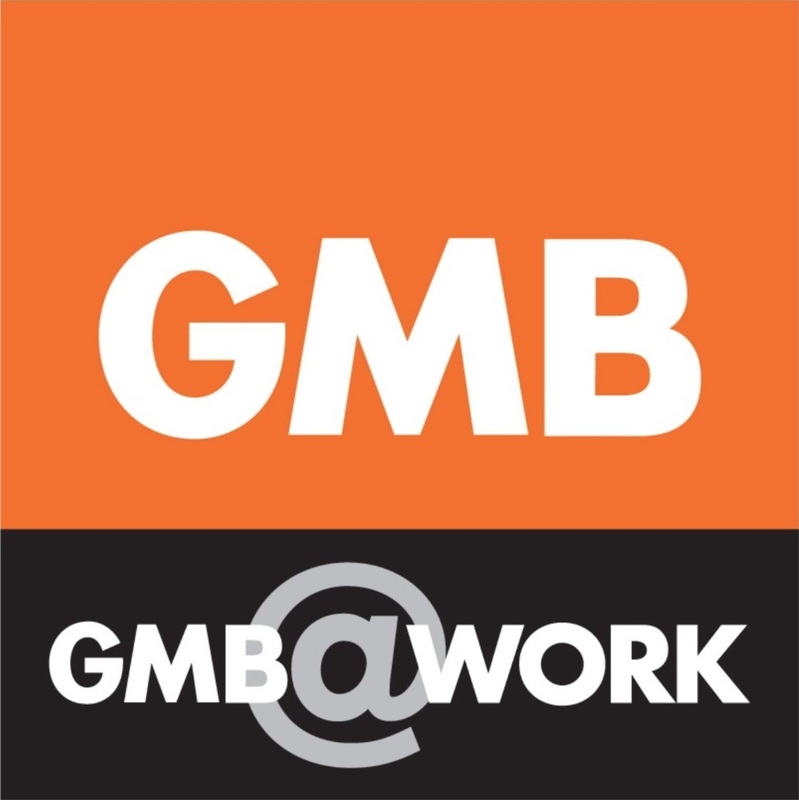 Councillors across England and Wales were contacted several weeks ago by the major unions representing schools and local government workers, asking them to propose a draft motion to council supporting the pay claim of their members. For those unfamiliar with how pay is negotiated in local government, which would probably include most councillors, individual jobs at each council are graded against a scale depending upon the skills and responsibilities involved in the post. 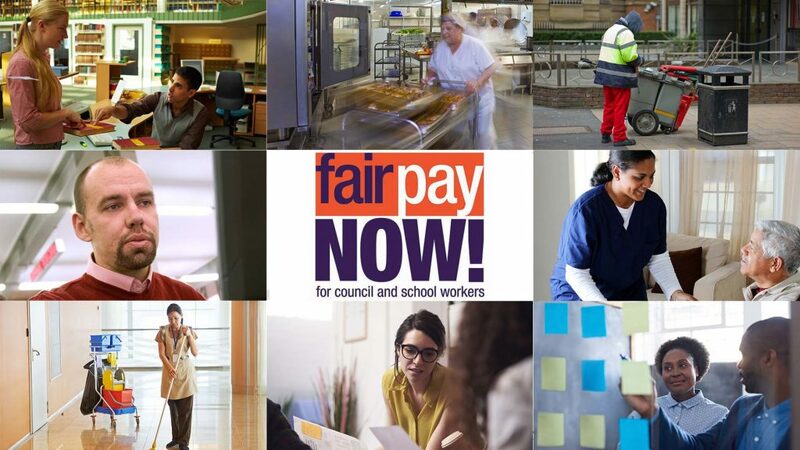 The terms and conditions of each grade, including pay, are (for the most part) negotiated on the national level between representatives of all the employers and the workers. Individual councils feed in their views to the national employer negotiating teams in several ways, including at regional pay briefings. Being a Labour Council Leader in the South East, arguing in favour of a fair pay settlement at these meetings each year has been something of an uphill struggle for me. There is also an element of fiction to it: the Government’s restrictions on public sector pay and their unwillingness to put real funding aside to help cover the uplift in the National Minimum Wage has meant that councils are very limited in what they can do about pay without central government intervention. The motion asked the council to take various steps in support of the pay claim and, while the deadline for motions had passed, as Council Leader I was quite happy to just get on with what they were asking us to do, including writing to the Prime Minister and Chancellor to ask for fair funding for public sector wages. Not only is this the right thing to do, it is becoming increasingly hard for councils to fill key posts and that ultimately leaves residents to suffer. In Crawley, we’ve previously used the Crawley Allowance as way of increasing salaries by the backdoor, but its not enough. What we need now is real leadership from the Government, Crawley residents deserve high quality public services and ultimately nice things cost money.